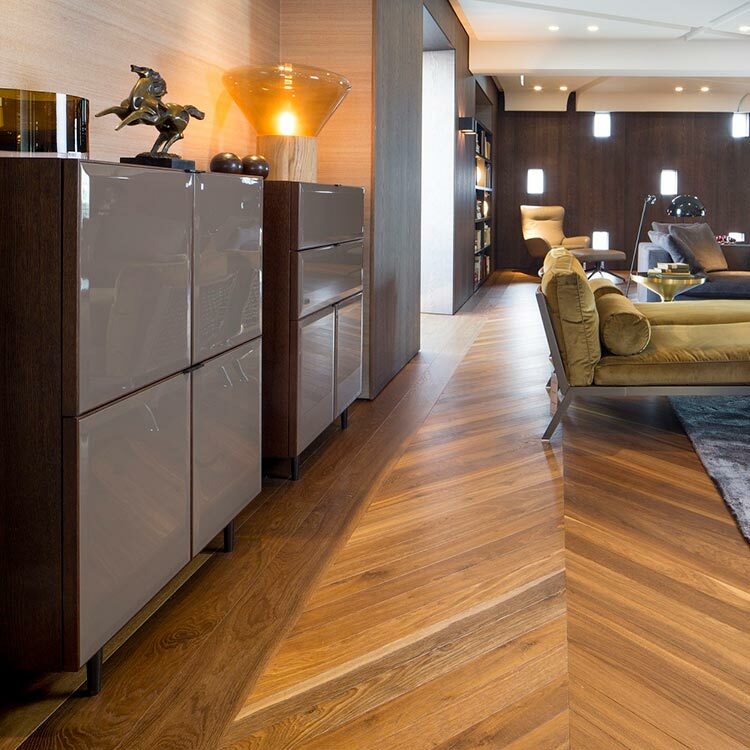 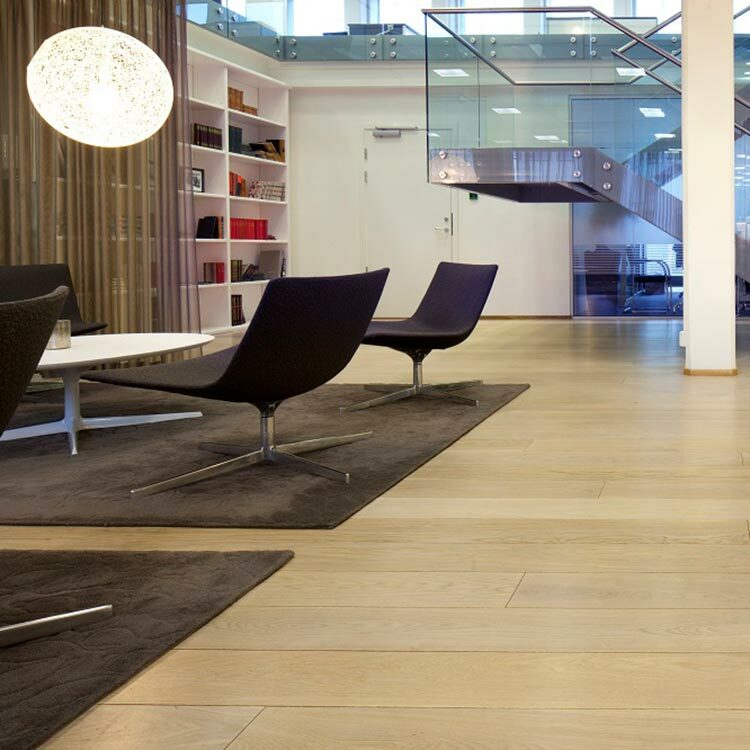 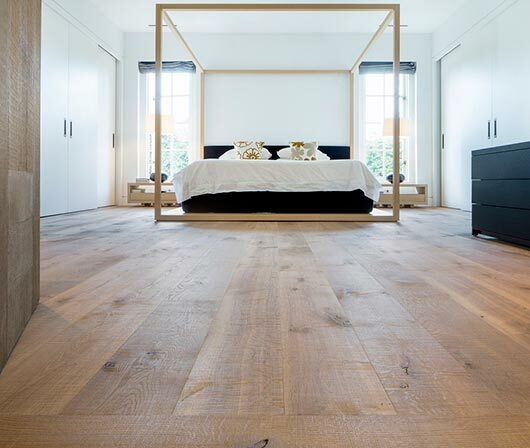 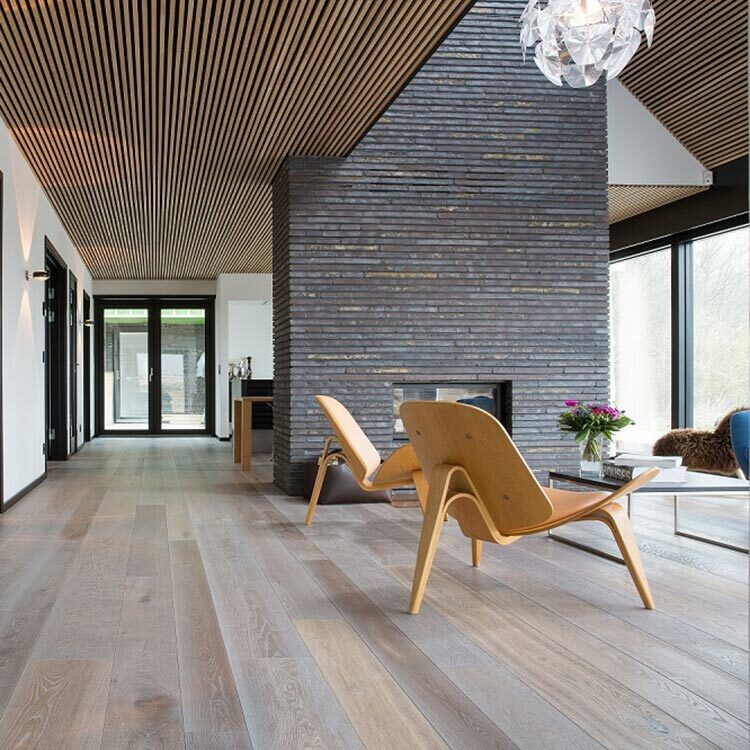 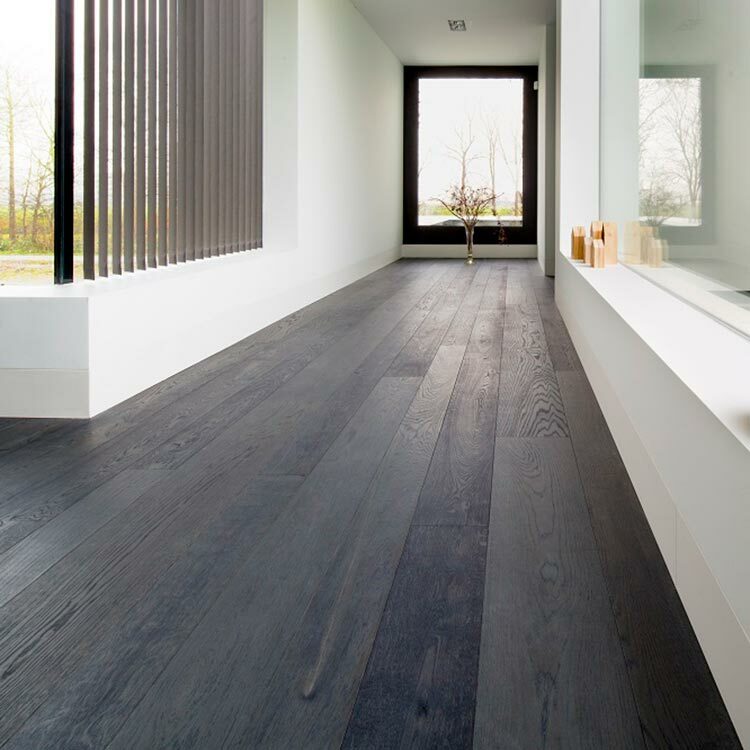 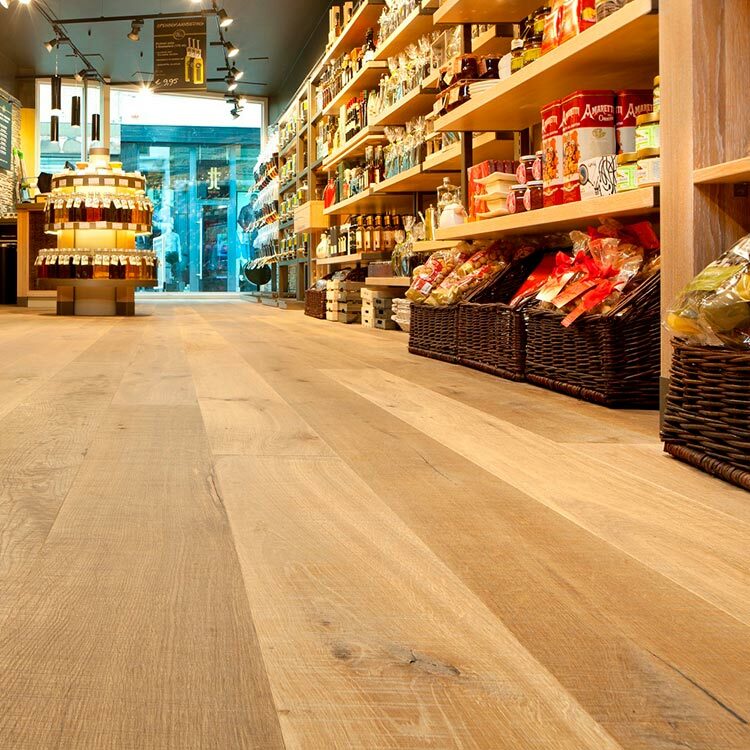 Hakwood is a world leader in designing and producing high-quality wooden floors and wall tiles. 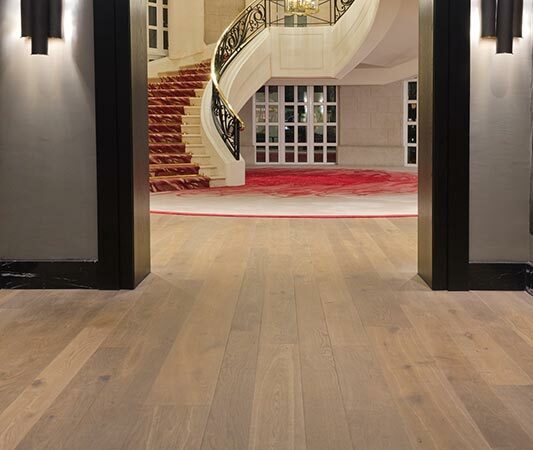 In close collaboration with architects and designers around the world, Hakwood creates tailor-made solutions. 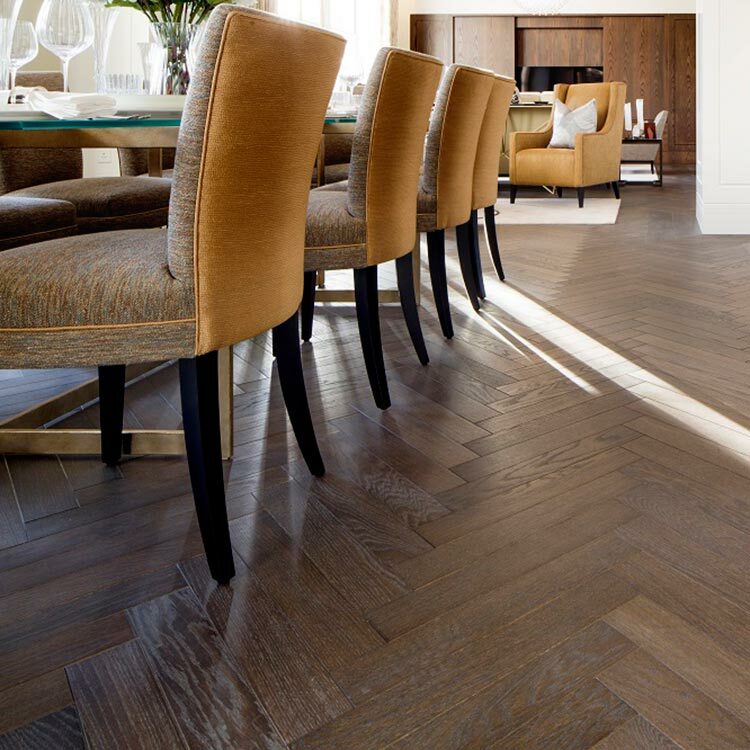 Our passion for perfection, innovation and service is reflected in each of our products. 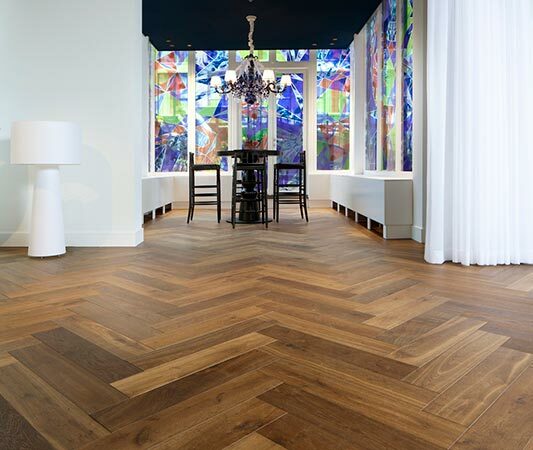 Hakwood is a Dutch family business with over 40 years of experience in processing hardwood. 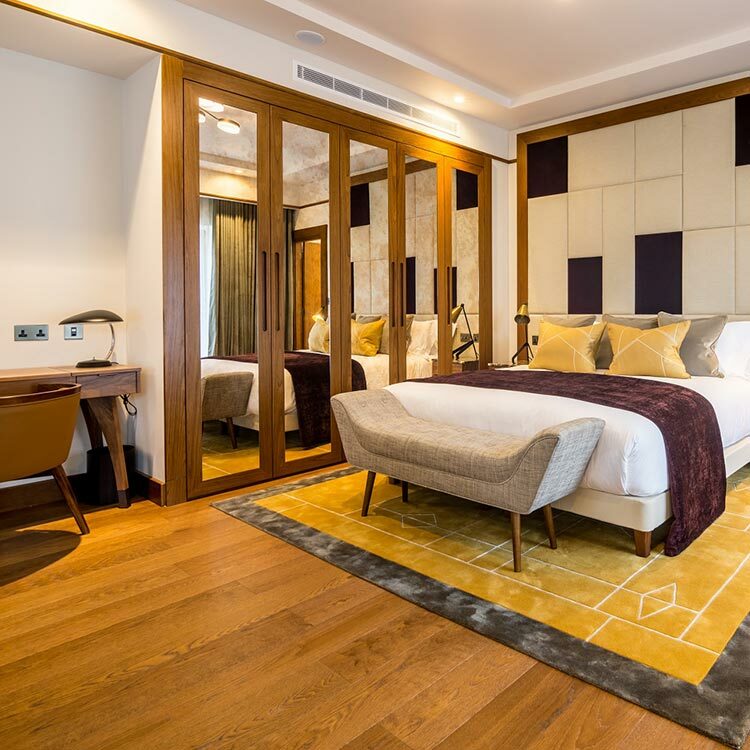 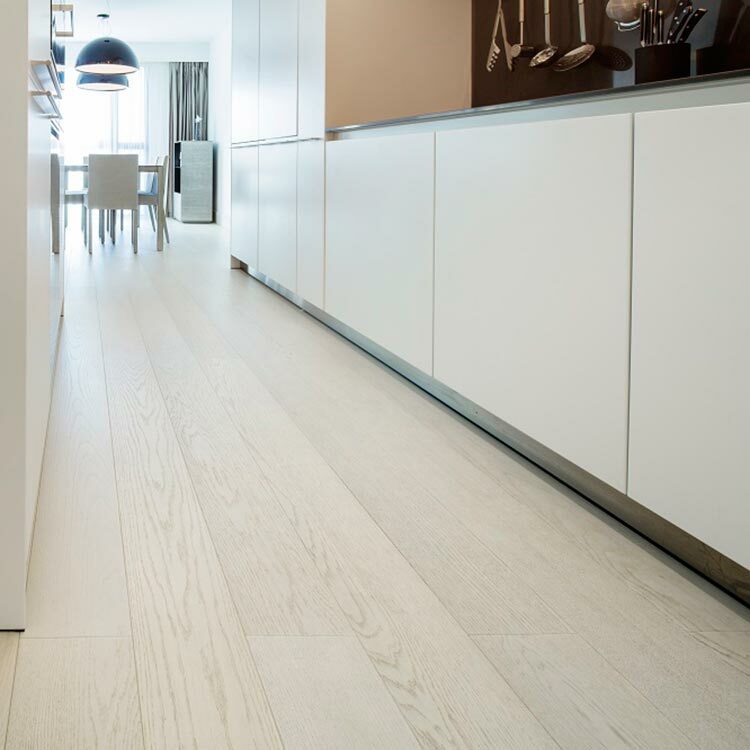 We have an extensive portfolio of reference projects in over 60 countries in all sectors of the market: residential, commercial, hospitality, retail. 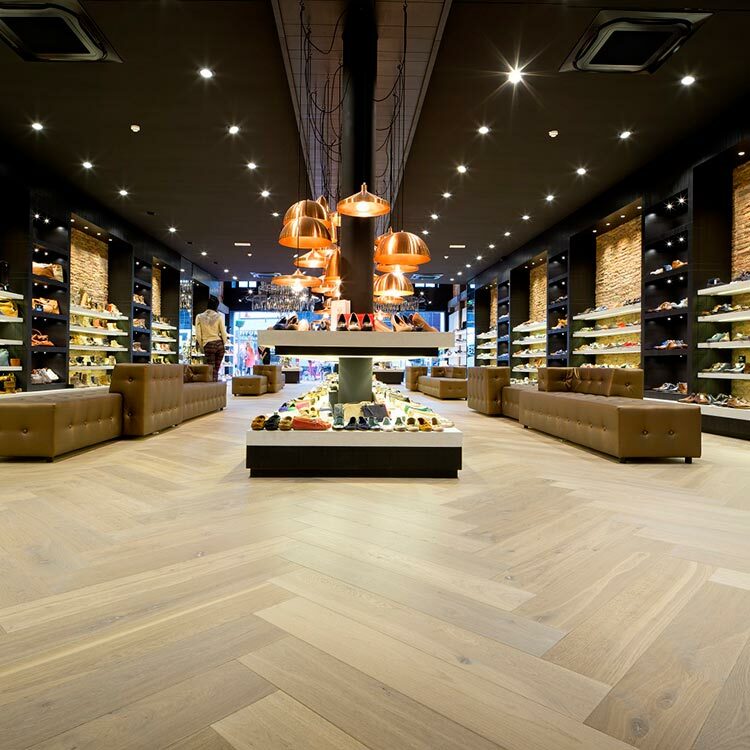 Combine our wooden floors and wall tiles with your inspiration and the possibilities are endless!